San Diego CityBeat Reviews Love and Errors by Kimberly Dark! Home / Kimberly Dark / San Diego CityBeat Reviews Love and Errors by Kimberly Dark! In this post-Presidential election age of wokeness and intersectionality, Kimberly Dark is the perfect poet at the perfect time. 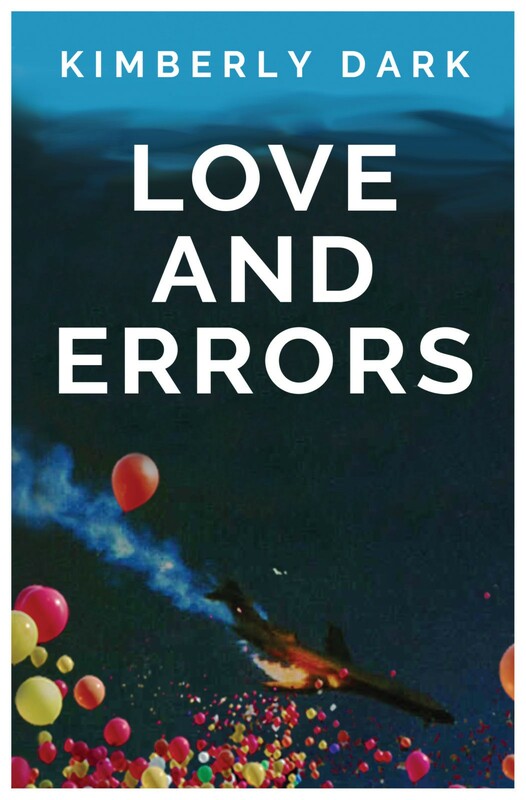 An accomplished local writer, professor and journalist (with contributions in publications as diverse as the Union-Tribune to Ms. Magazine), it’s a bit of a shock to learn that Love and Errors (Puna Press) is her debut collection of poetry. No matter. The fact that she’s saved it all for now only means there’s plenty to take in.